PENSACOLA, FLA - Move over white. There are colorful frame options changing the way homeowners look at their windows. 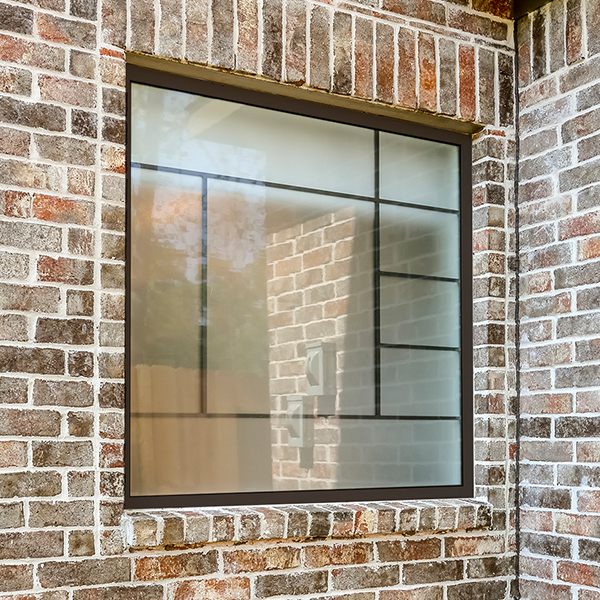 According to Stupp, recent sales reports at Hy-Lite® show that colorful vinyl frames are most often ordered on decorative glass windows, such as the Home Designer CollectionTM of eclectic windows. "The unique designs of these windows are sometimes thought of as artwork in a room, so it makes sense that homeowners would want to 'frame' their artwork with a color that complements the window style." National color trends expert Kate Smith reports that tan and driftwood are two neutral colors that people like to include throughout the home. "Don't misjudge the term 'neutral' to mean bland or boring," says Smith, chief color maven and president of Sensational Color. "Tan and driftwood are color staples in the home. "These colors don't jump out as much as a pure white window frame, which is appealing to many homeowners. Tan and driftwood harmonize well with a variety of other colors and textures, making them an appealing frame option for showcasing privacy windows."